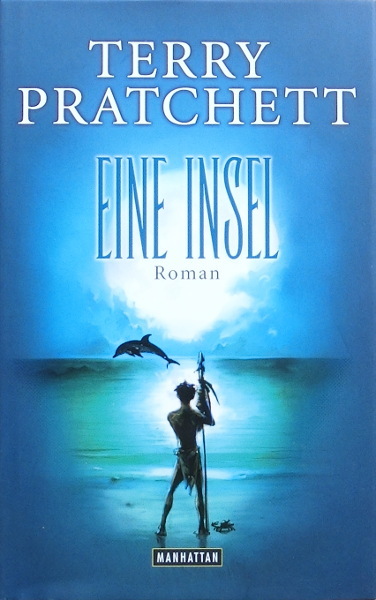 Notes: 1st German edition. Translator stated in the book: Peder Brehnkmann. This person doesn't exist. The actual translator was Bernhard Kempen - known for his previous Pratchett translations - but the editor fairly changed the original translation and so Mr. Kempen declined to be mentioned in the book.